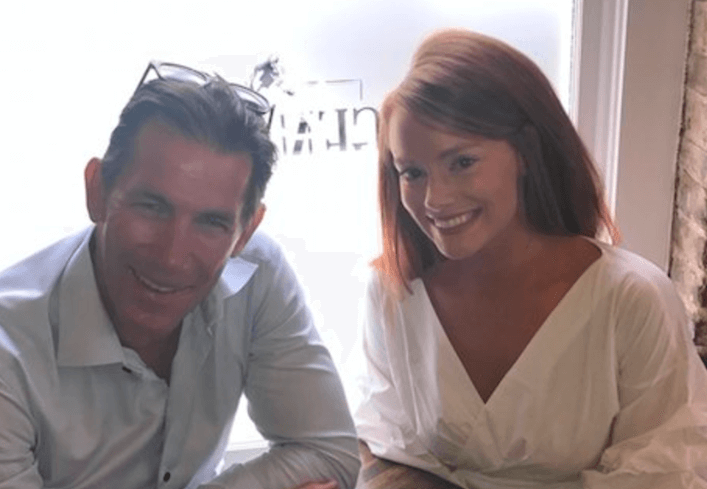 As reported, Southern Charm stars, Thomas Ravenel and Kathryn Dennis, spent family time together on Sunday, celebrating their daughter, Kensie’s dance recital. On Monday, Thomas posted a video of the ex-couple shaking their booties to “Hit Me Baby One More Time.” Then on Tuesday, the Southern Charm dad posted a second video of Kathryn giving him a cheer lesson to “Oops…I Did It Again,” by Britney Spears. Watch the whimsical video below. Kathryn has made it clear that she’s sticking by Thomas as he battles assault allegations. #RHONY RECAP: Carole Rejects Bethenny’s Last Ditch Effort to Repair Friendship!